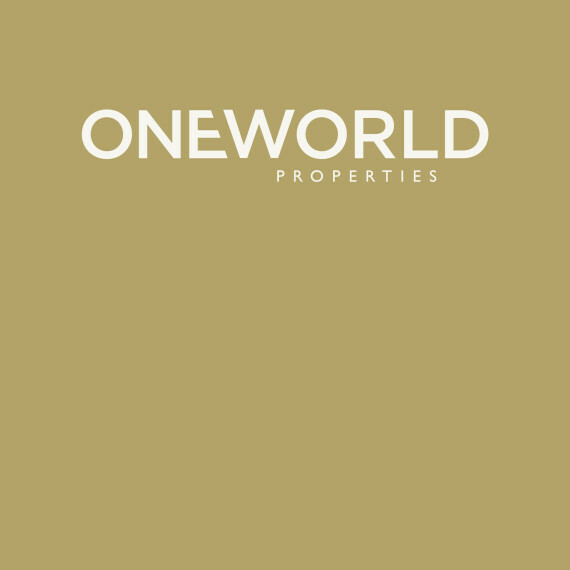 Kimberly has worked on a variety of real estate projects including short sales, foreclosures, investment properties, second homes and waterfront properties from Palm Beach to Broward County, closing approximately 17 deals in the year before joining OneWorld Properties. She lends her expertise to working with foreign investors from Norway, Sweden and Canada and is well versed in helping foreign buyers navigate the market to find properties to meet their specific needs. She is also a member of the National Association of Realtors as well as the Greater Fort Lauderdale Realtors. Kimberly served her first year in real estate on the REALTOR® Political Action Committee of the Fort Lauderdale board and received an award for her outstanding contributions.